Joel Selman Willis was born in Barnesville, Georgia and came with his family to Texas when he was eight years old. They moved to Waco at the close of the Civil War in 1865. 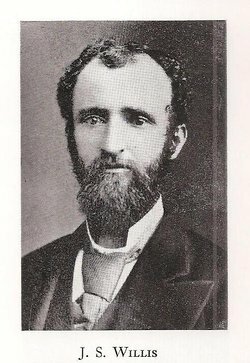 He attended Waco University(later to become Baylor) and Washigton and Lee University in Virginia. Robert E. Lee personally wrote a letter of recommendation for PM Willis which gained him entry to the University of Virginia’s medical program. He eventually returned to Waco where his medical practice was considered to be the premiere such practice in the area.